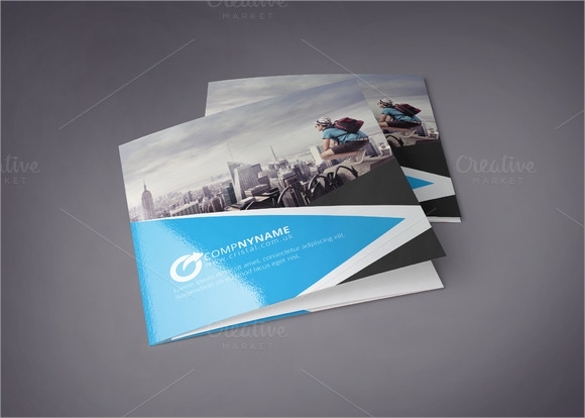 This comes with 8.5x11inch size that makes it look beautiful and eye-catchy. 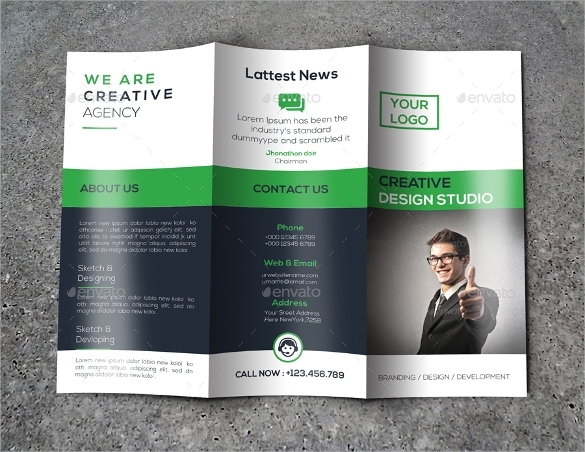 Further with print ready mode and letter size 0.25” bleed make the fonts look bold and sophisticated. 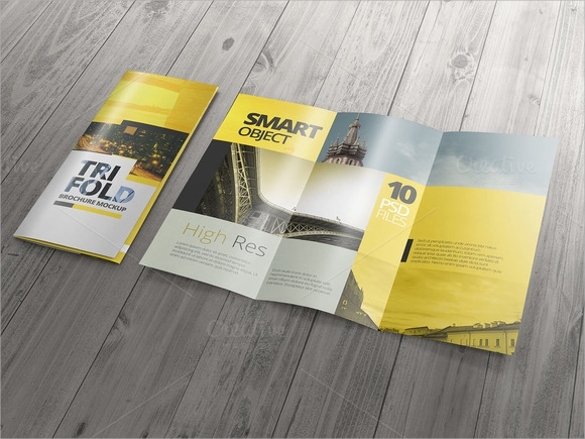 This easily customizable and editable corporate tri-fold brochure contains six PSD files, which are 300dpi and CMYK files. 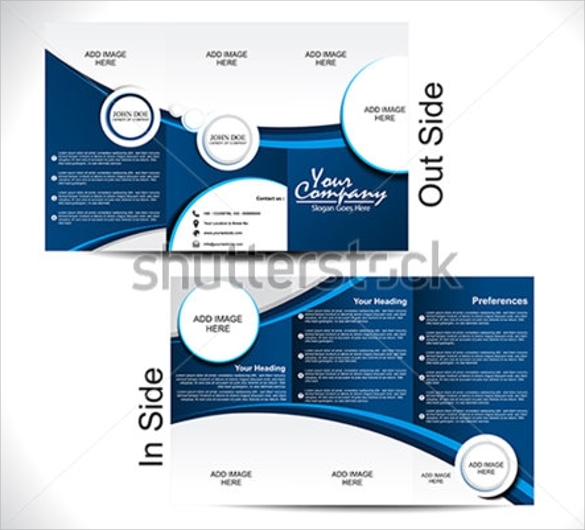 With brochure size of 8.26×11.69inch, this template is handy for use. 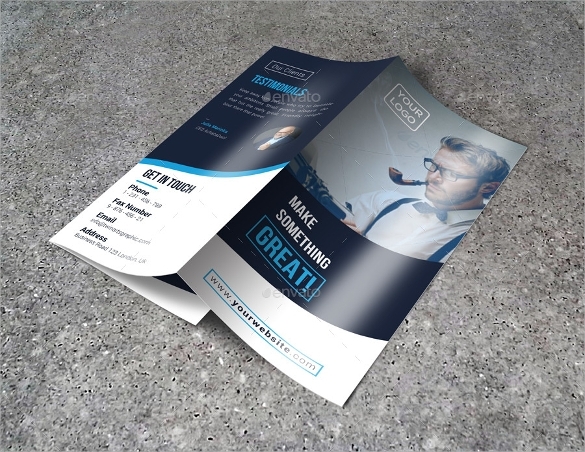 The designs of these tri-fold brochure templates are been made with 300 dpi resolution and DMYK color selection that gives it a classy look. 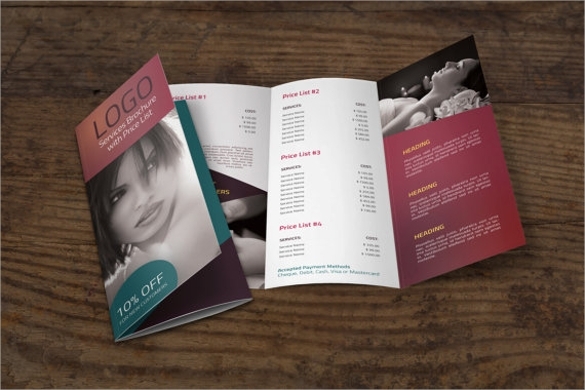 If you are looking for easy editing and customization then Spectacular Tri-fold brochure is the right solution for you. 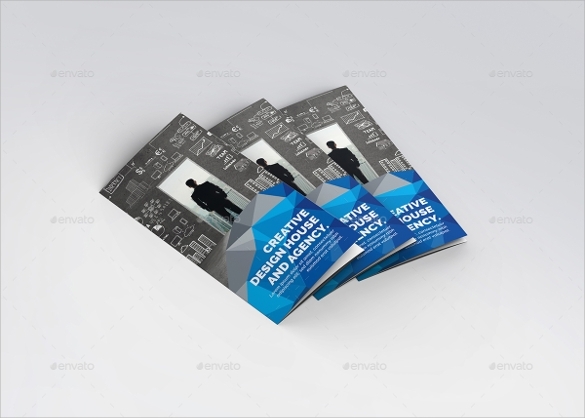 As its name suggests these brochures have all the objects oriented in separate layer; making smart use of the tools that makes it look wonderful. Further with size of 11×8.5inch and a resolution of 300 dpi makes them elegant yet useful. With Antonio and Aller fonts along with Photoshop cs5 being used it makes them a high seller. 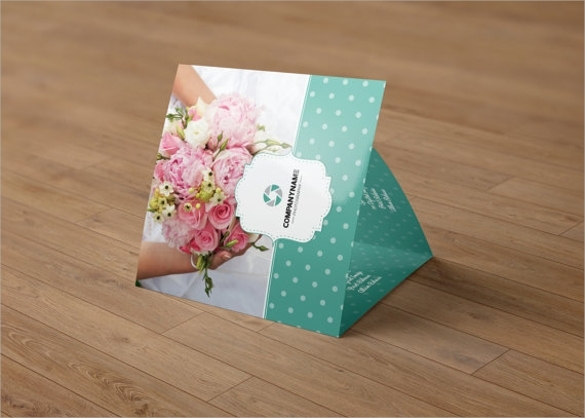 These are sets of intelligently crafted brochure with an elegant display that best suits for those who are classy in their approach. 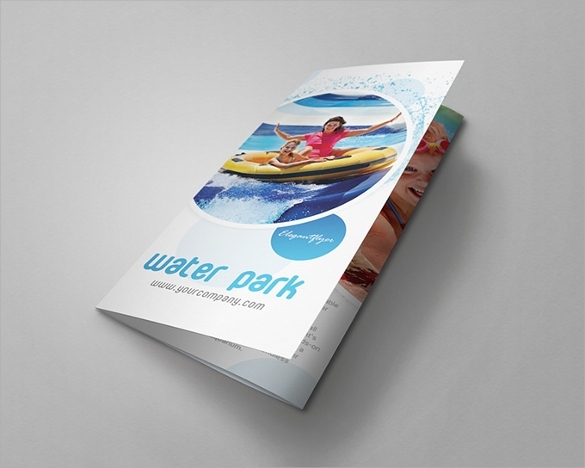 With size of 11×8.5inch and font size 0.125 along with detailed specification covering about the entire theme space shows their genius craftsmanship. With over 60million photos, illustrations and vectors along with simple yet smart pricing definitely makes it a stand out among others. 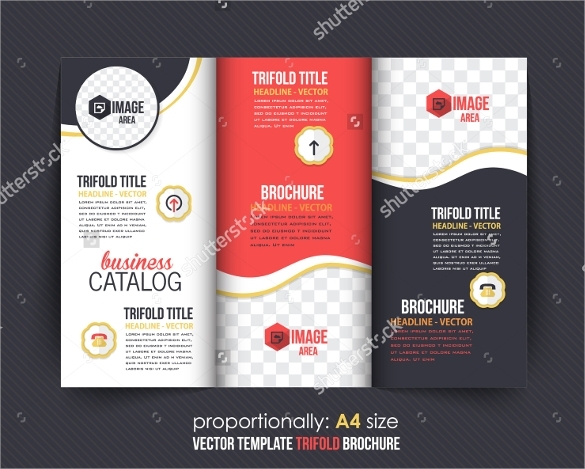 These A4 size vector template triple fold brochure is versatile in nature and Shutterstock Editor edit your images for free. 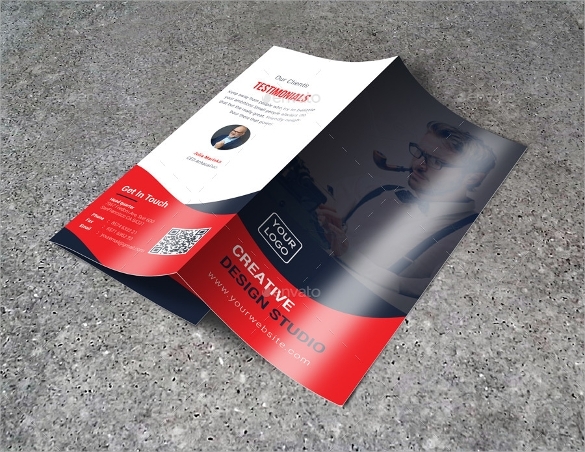 With a more sophisticated approach, easy to edit and customizable print features, these brochures are best suited for those people who likes fine detailing about their work. 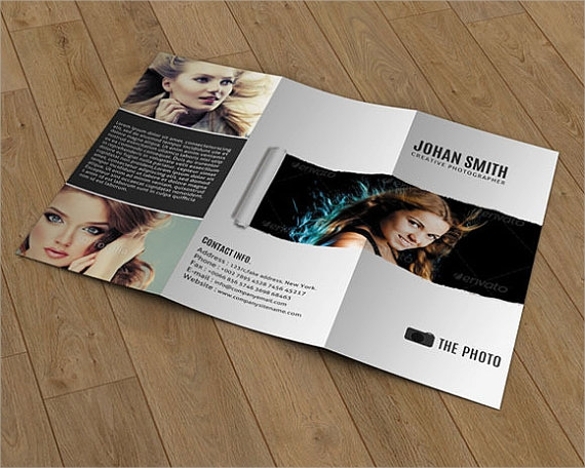 With 8.5x11inch size along with six PSD files loaded with over 300 dpi and CMYK files ensures easy editing and customization. 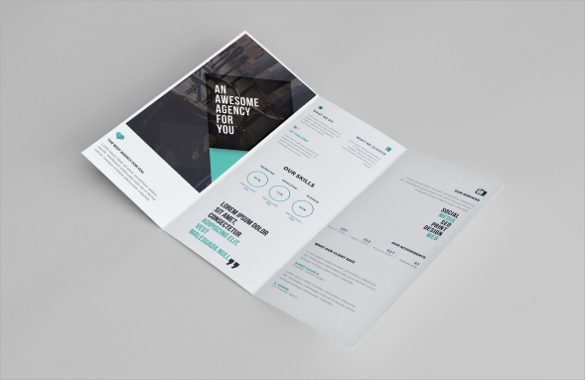 These easy to use square tri-fold brochures, powered by 300 dpi and CMYK color mode with Google fonts give a more refreshing look. 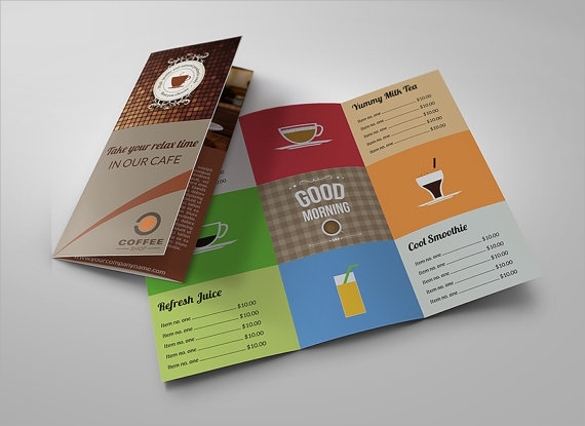 With 8x8inch and font size 0.25inch ensures no compromise on the beauty of the text inside it. 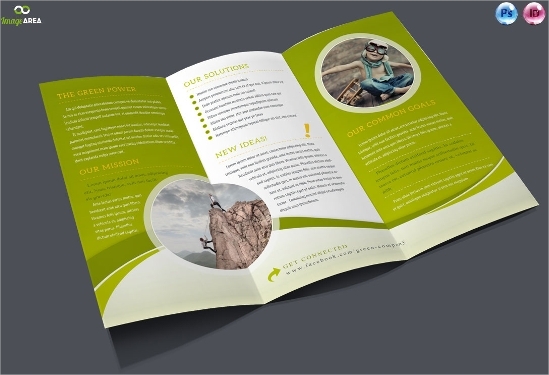 These tri-fold brochure templates are exclusively made keeping in mind about corporate world and small scale companies. 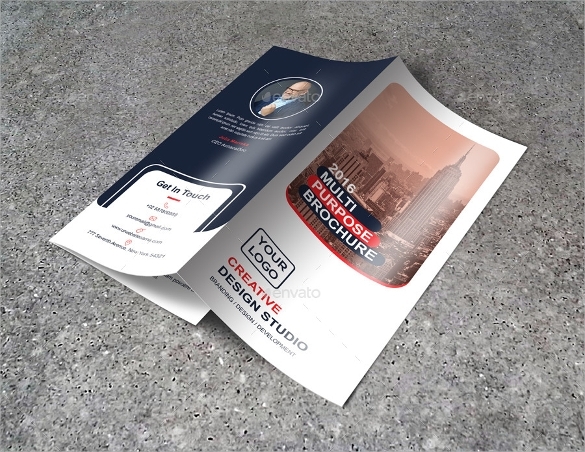 It is loaded with CMYK colors, print ready format option with 300dpi Further with 11×8.5 inch bleed setting and fully layered InDesign files, it definitely decors the presentation for those who chooses them. 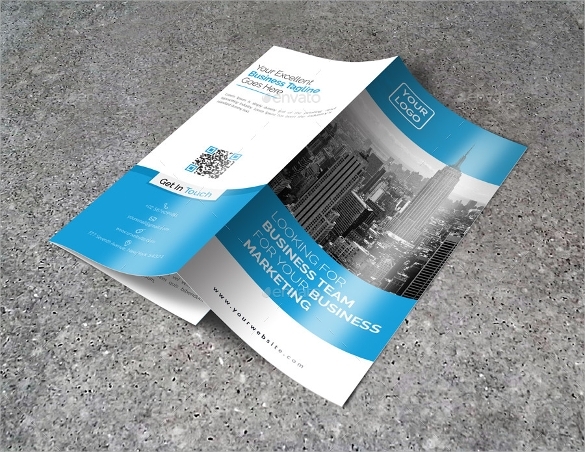 These are tri-panel brochures that are mainly used by small business companies to deliver the maximum information to their clients. It makes the reader aware of the main points by simply glancing through it. This is one of the best and the easiest way to promote your business. 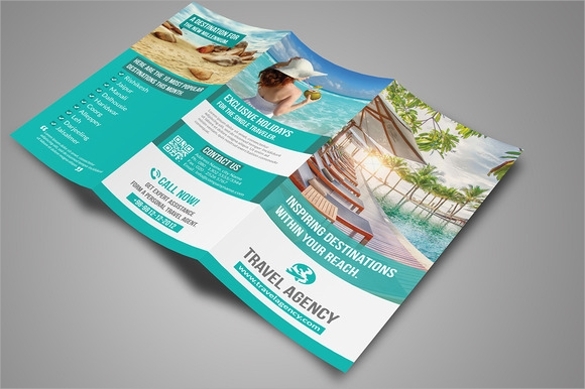 This not only saves your investment for promoting your Travel Brochure Template business but also provides a highly decorated detailing about your business to your clients. 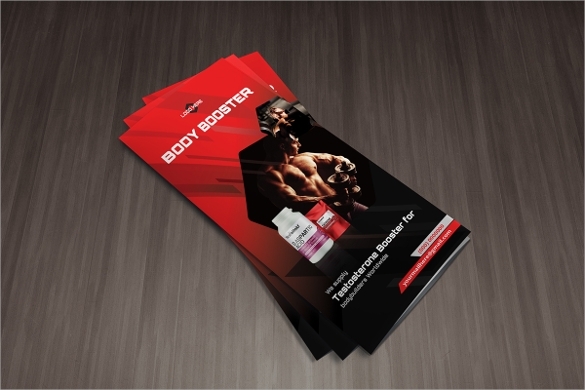 With the use of new graphics to these brochures ensure drawing of attention of your clients to these tiny pieces of paper. 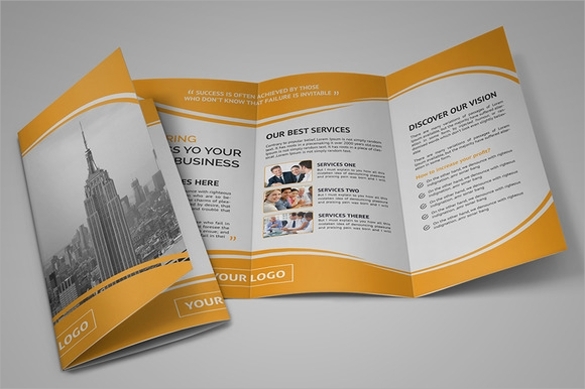 How to make Tri-fold brochure?